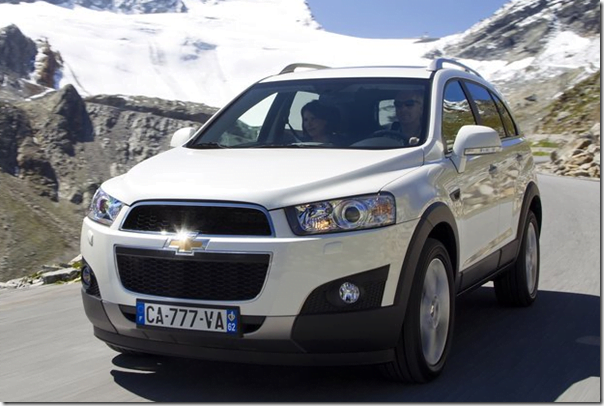 Since 2008, when Chevrolet officially launched the Chevrolet Captiva SUV there has neither been a facelift nor any new model of the same. 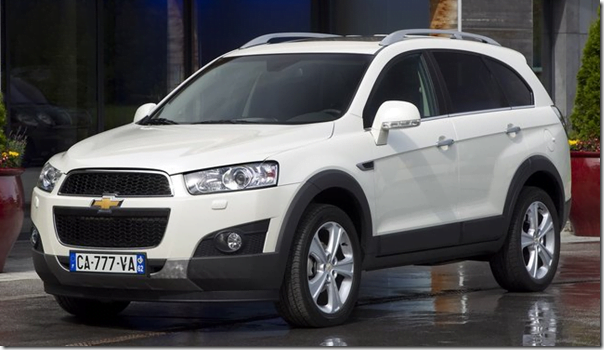 With the commencement of the year 2011 a lot of news were there, all hinting that the 2012 Captiva was around. Months passed and nothing happened. Then came the Diwali festive season when once again it was rumored that the car is just around the corner but yet again it turned out to be false. 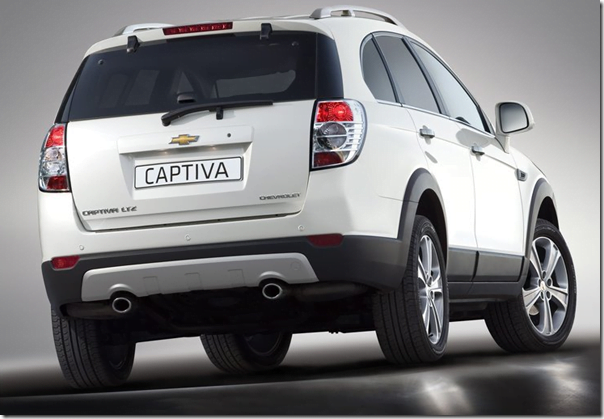 But finally at the 2012 Auto Expo, General Motors has showcased the 2012 model of its only SUV, Captiva and with all content i would say it looks really good. 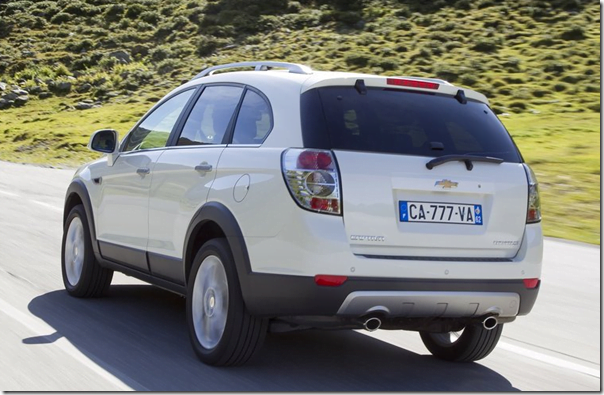 Though a bit late, which is almost after three years since its launch, Chevrolet has finally brought the all-new Captiva to India. The car is being showcased at the Expo and the company promises to launch this premium SUV soon. Under the hood the car will get a more powerful 2.2 Litre CRDi diesel engine whch will be coupled to a 6-speed automatic transmission. The pricing will only be announced at the car’s official launch and we expect it to be priced between Rs. 17 Lakh and Rs. 24 Lakh.